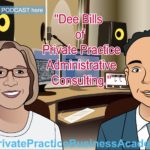 Private Practice Business Academy - Page 5 of 8 - Where Medical Professionals Earn their Business Savvy.. | Where Medical Professionals Earn their Business Savvy.. Co-founder of Evidence in Motion (EIM) Robert Wainer shares his new model of leadership and coaching. Moving away from the corporate ideology of how to run a private practice and steering toward a coaching model for each clinical director is a new concept that I myself have embraced (in my own clinics and with my partners). Its hard for practice owners to let loose the reins of control and realize that its ok not to have all the answers. Better yet when I recently worked with a new private practice owner and started a joint mentoring program for their marketing liaison, the clinic moral and numbers skyrocketed. In this episode we chat with bestselling author Kevin Cope and we talk about his book Seeing the Big Picture. Have you ever really looked at your REAL end of the day take home numbers? I bet a few key staff members have said to you, " Wow, thats alot of money you are depositing!" But you really know that more than half that money is going to taxes, overhead and salaries. So whats left? In Kevin's book he breaks down the challenging aspect of the dreaded spreadsheet. Better than that he gives you all this plus more info on his website. Listen to the entire episode to get more key FINANCIAL golden nuggets to generate REAL wealth. The topic of Medicine is on the forefront of the media every day. Medical , Dental and other healthcare professionals (mainly Physical Therapy) should immediately capitalize on this. Did you know THAT credible print news story can repay itself over and over for years to come? In this episode, I interview a Public Relations genius RICHARD BERMAN. The man behind hundreds of nobodys that have become famous. Richard Berman has over 25 years in the public relations and media industry and now he is teaching his skill to you. You dont have to know everything before you get started, sometimes you just have to jump in! Its ok, dont be afraid, just avoid the distractions and concentrate on your goals - Ann Wendel PT Its ok to make mistakes when you first get started. Most practitioners are so hung up on being perfectionists and the excuses keep piling up. All i need i s one more certification or i need to make this much money before i can quit my job. In this interview with Physical Therapist Ann Wendel we discuss the ever so popular cash based physical therapy model. NO staff, NO overhead = Pure Profit or does it? 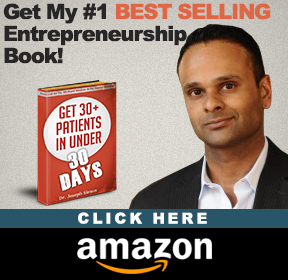 Learn the keys to starting a successful business and not just a private practice. 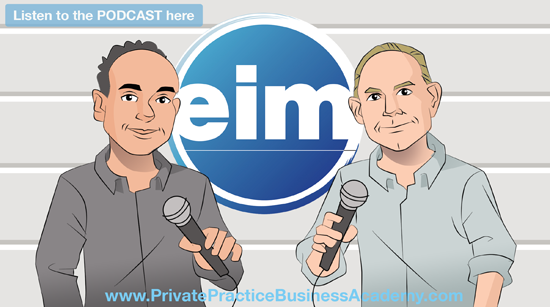 LISTEN TO JEFF WORRELL, (THE CEO OF MASSAGE WAREHOUSE, SCRIPPS AND THE HOST OF PT TALK RADIO) DEBATE WHY HE FEELS THIS IS THE BEST TIME FOR A PRACTITIONER TO GET STARTED IN PRIVATE PRACTICE. LISTEN TO HIS STORY OF HOW A PLASTIC KNEE BRACE CHANGED INDUSTRY NORMS AND HOW YOU CAN CHALLENGE THOSE BIGGER PRACTICES AND WIN! 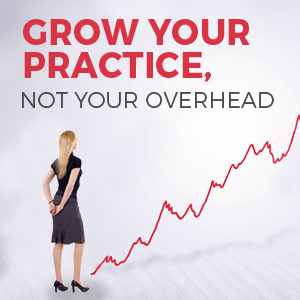 AVOID THESE COSTLY PRIVATE PRACTICE MISTAKES AND DO NOT BECOME THE "GENERIC" PRIVATE PRACTICE. Do you KNOW the KEY METRICS of YOUR Private Practice? Statistics can be made to prove anything - even the truth. ~Author Unknown. 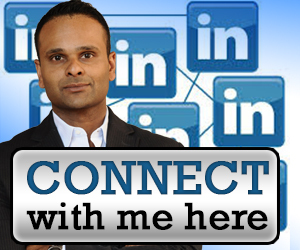 If you don't know your numbers, how can i help your private practice grow? This is an exact conversation i had recently with a new coaching client. We "assume" as long as we are cash flow positive we can start buying that new equipment ,hire that new employee or even spend money on a new marketing campaign. But the truth is without knowing your exact numbers , you are setting yourself up for failure. There are hundreds of practices that are closing TODAY, because what used to work years ago is no longer working. 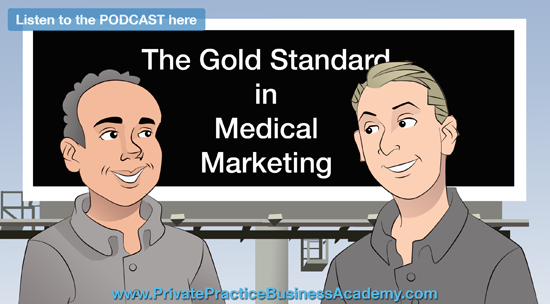 In this new healthcare economy you have to be business savvy and a marketing convert.